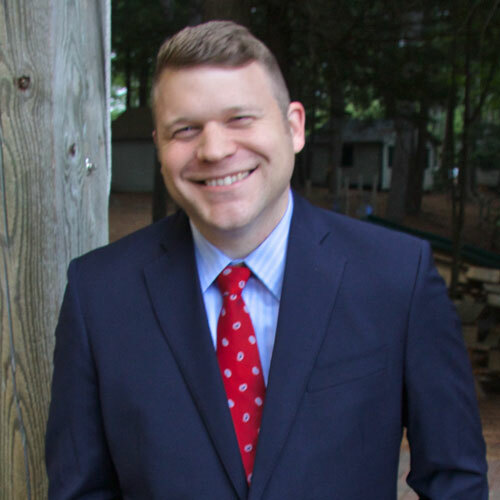 This article is a companion to my configuration documented here: http://ericlondon.com/creating-centos-server-installation-apache-mysql-tomcat-php-drupal-and-solr, and assumes you have a similar working environment using the 1.4.1 Solr library. Next I added a hook_apachesolr_update_index() function to a custom module to index Location CCK data into the Solr Document. I then created a bunch of nodes that had a Location CCK field, and varied their locations around New England. After re-indexing my Solr index and running cron, I queried Solr directly to ensure the locative data was added to the documents. 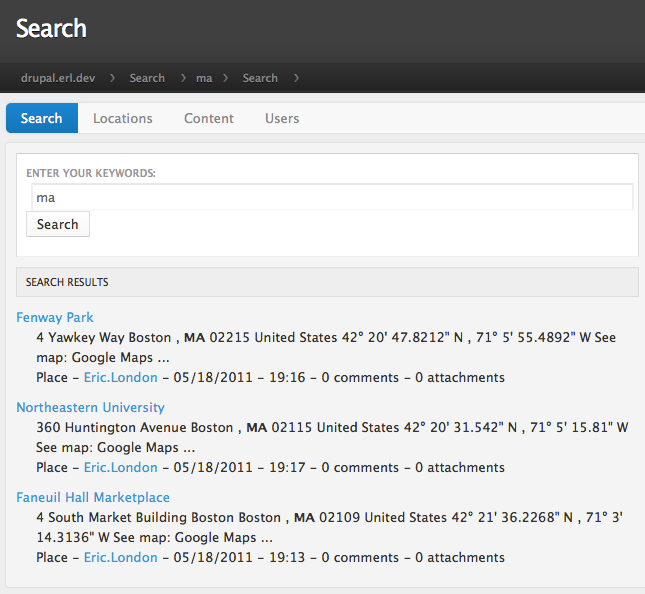 I then used the new spatial query syntax (documented here: http://wiki.apache.org/solr/SpatialSearch) to pass in Boston coordinates. The results were limited to 3 matches within the specified distance. // TODO: The query object should hold all the params. // Add array of fq parameters. I then add a hook_apachesolr_modify_query() function to my custom module to override the Solr query params. 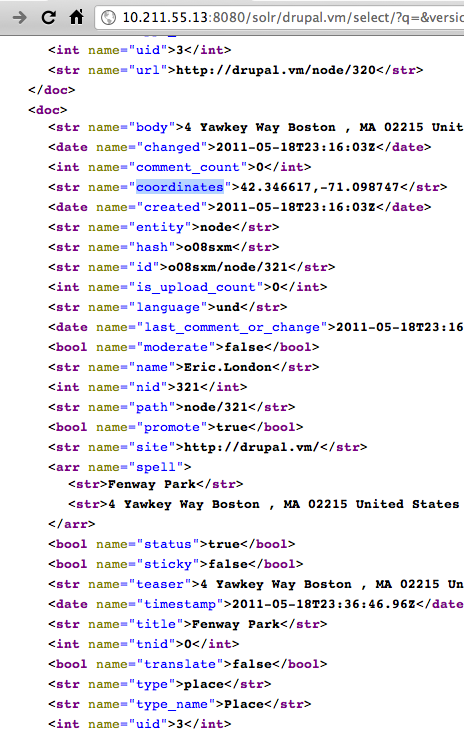 I then search for “ma”, in Drupal this time, and my results reflected the nodes within the Boston area.